At a ceremony held last night at Kfar Tapuah in Samaria, Israel Dog Unit (IDU) volunteers and families of missing people gathered for a "Salute to IDU volunteers". 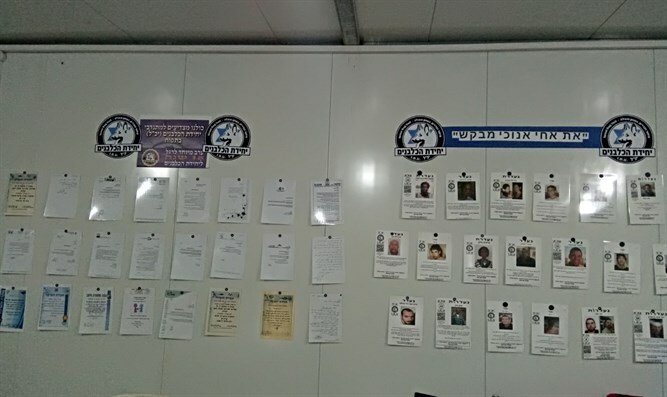 Volunteers from throughout the country, led by unit commander Mike Ben Yaakov, gathered to meet and get to know missing persons' relatives, including families of missing persons who have not yet been located. Deputy Defense Minister Rabbi Eli Ben Dahan thanked the Unit for its extensive assistance to the various security forces, for its unique contribution to the security of citizens and communities in routine and emergency situations, and for being the leading unit in Israel in locating missing persons. 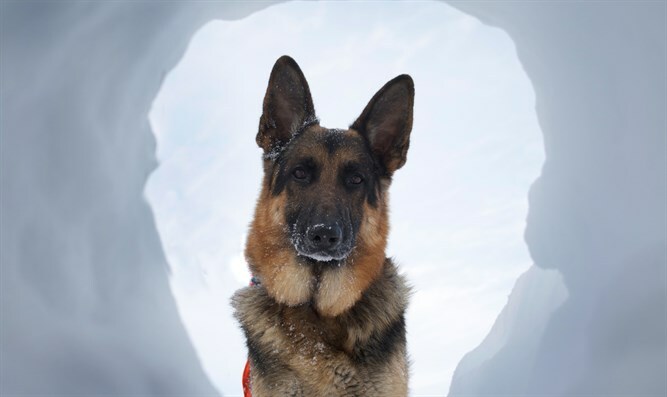 "The Dog Unit in Kfar Tapuah is another shining symbol of volunteering for the community and for the people of Israel throughout the country," said the Deputy Minister. 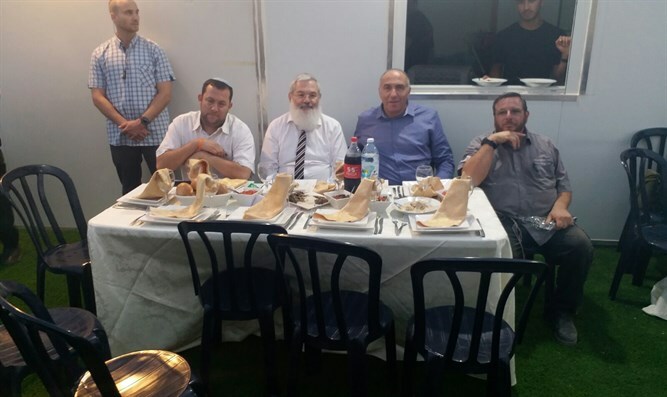 MK Moti Yogev (Jewish Home) who was also present at the event, told the audience he had recently been exposed for the first time to the Unit's activities and had already seen the volunteers' life-saving activities. Samaria Regional Council head Yossi Dagan gave a moving speech and said that he was proud of the amazing unit that sanctifies the value of saving lives while keeping the risk to human life at a minimum. He added that the unit's various activities in the area of community security are exemplary and that he hoped for continued successful cooperation. After the festive dinner, participants were treated to a dog show presented by IDU trainer Zhenya Koushinsky, who demonstrated the advanced level of canine training and discipline achieved by the Unit. 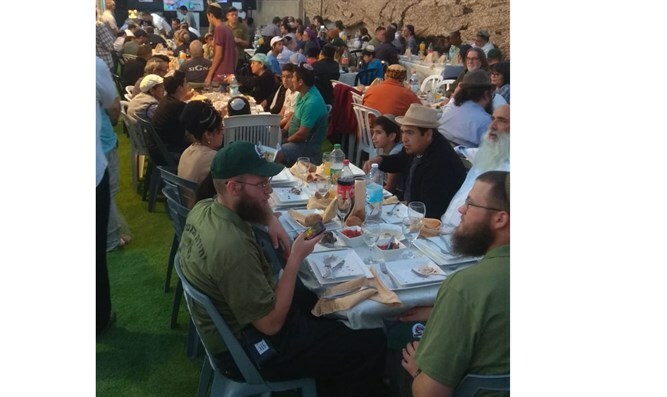 Afterwards, popular Israeli musician Sinai Tor gave a concert and the gathered people celebrated 18 years of successful life-saving in hopes their services would never again be needed.